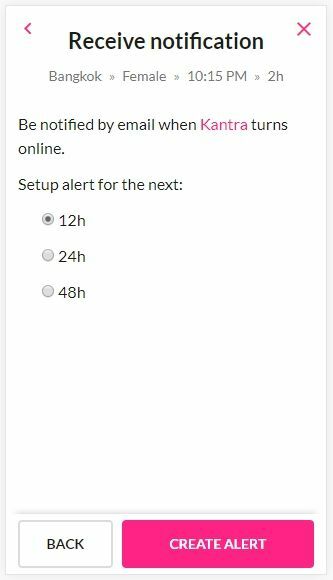 We are pleased to announce the launch of our latest feature, online notifications. Taking advantage of our offline searches, our new notification feature allows premium members to set alerts on their favourite companions. Once set, you will receive a notification via email when your desired companion next comes online and available for you to book. When the user sets a reminder the desired companion will also be notified that a client is interested in her, encouraging her to come online to accept a booking. 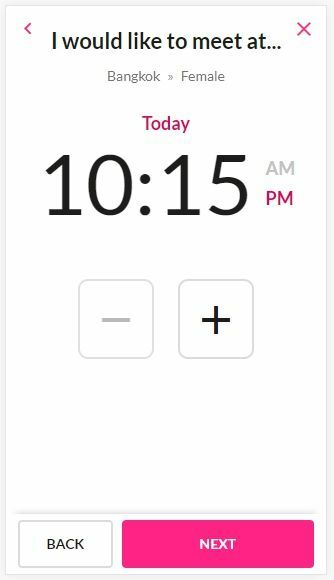 Premium members can set multiple alerts and replace expired alerts, or cancel existing alerts at any time.